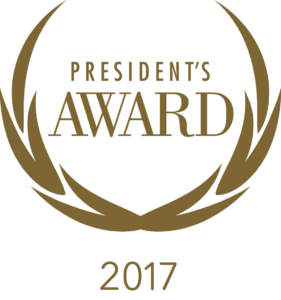 Rusty Wallace Honda is happy to announce that we have received American Honda Motor’s prestigious President’s Award for 2017. Only the top 15 percent of Honda dealers in the country are honored with this award which is based on excellent customer service and support. Thank you to all of our loyal customers and employees who made this achievement possible and remember that at Rusty Wallace Honda, it is all about you!